So you want a pair of brown brogues but not sure what to wear them with? Well it really depends on the look you want. Lets break it down into formal and casual. 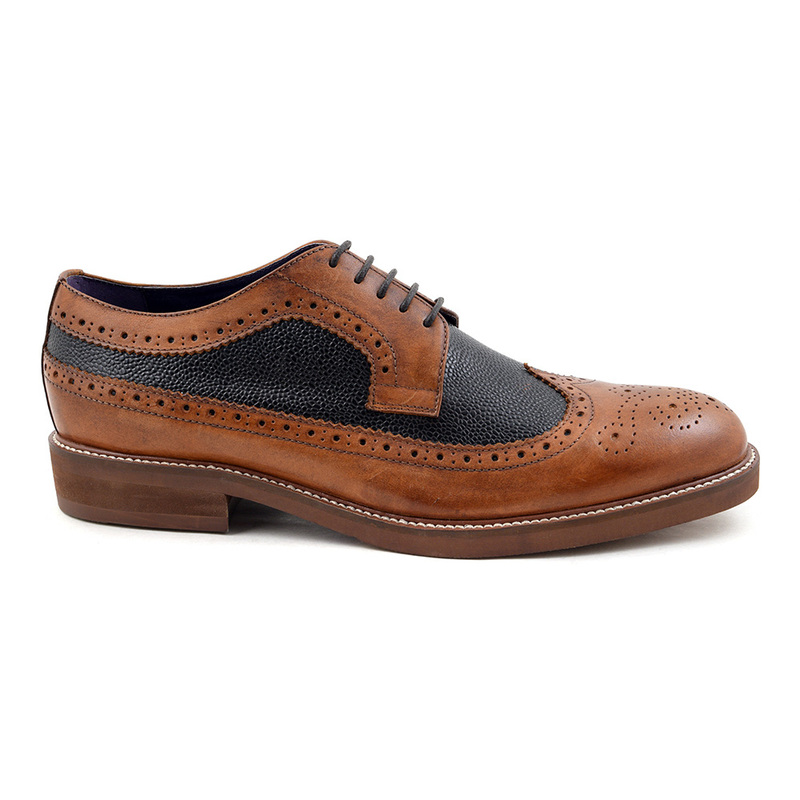 The brogue shoe above is inspired by the country and that is where the origins of the mens brogue is found. Firmly seen as a walking shoe initially, the holes and perforations which define a brogue were created to expel water from working men’s shoes in very wet countryside in Ireland and Scotland. Hence we see heavy duty character in some brogues with a hefty sole and out stitch which is artisan. The whole vibe is a casual one and therefor we would not recommend wearing a chunky heavy brogue with a suit to work for example. 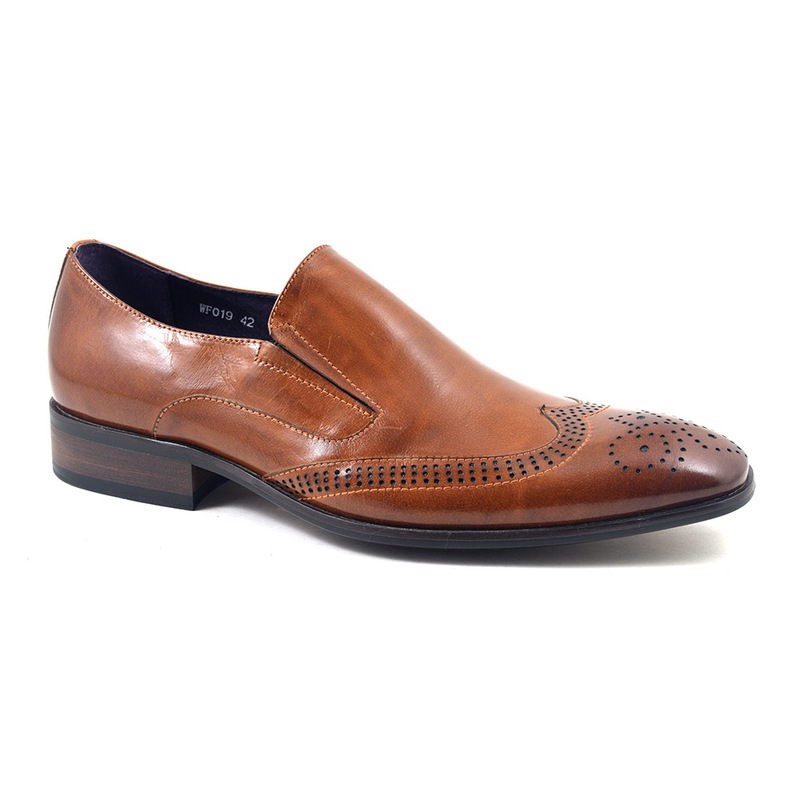 We can see the relaxed brown country brogue going splendidly with a pair of denim jeans, dark or indigo. If you want to turn up the jeans you can and reveal your character with a pair of down to earth chunky socks or a dazzling funky pair, whatever suits you. A crisp white shirt and waistcoat will make for an easy weekend vibe but still look like you have made an effort. Throw a tweed coat over it and you have a splendid look. You can simplify that by just wearing slim jeans with your heavy brogues, a t shirt or easy shirt with an oatmeal jumper and any jacket you have whether it be a leather or puffer for a more paired down look. Now how about a smarter look. Have you ever heard don’t wear brown in town? No? Good! Because you can. Of course we would never advocate wearing a black suit with brown shoes (and there is not much we dissuade you from on this blog!) but you certainly can wear brown brogues for a classic formal vibe. 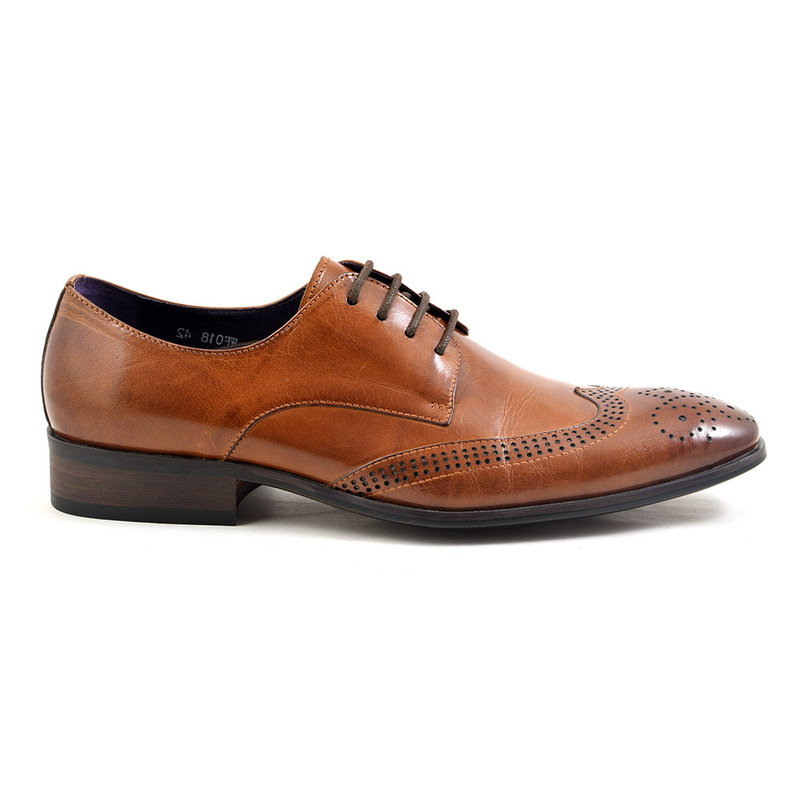 Of course a simple brown lace up oxford or derby brogue is definitely good enough to wear with a suit. Think charcoal or navy and remember how important the fit and cut of a suit is. The simpler the silhouette of the shoe, the slimmer the cut of the suit as the last thing you want is clunky shoes with a sharp fitting suit. Add a pocket square to match your socks and you have a really business like yet stylish ensemble. So why the slip-on? Well, we cannot see why in the summer you could not get away with wearing an oatmeal coloured suit, maybe in linen with the slip-on brogue in brown. You need not wear socks but again the slim fit of such a suit really will stand you in good stead for the wedding season.